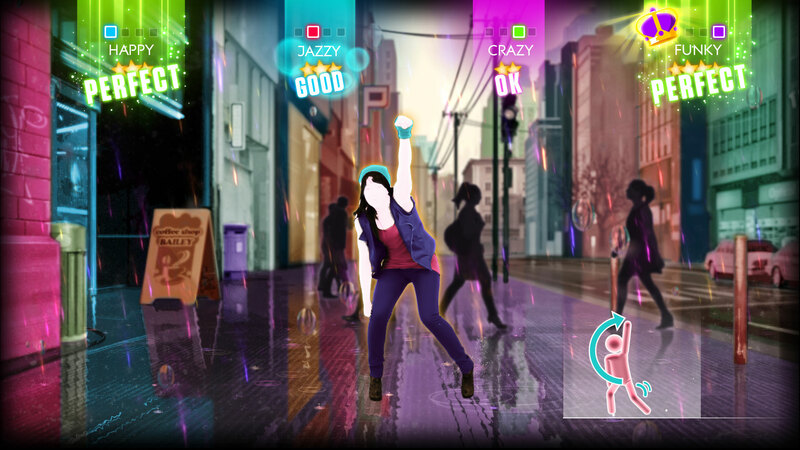 With the hottest hits, exciting new features and always the coolest moves, Just Dance 2014 is your party expert! 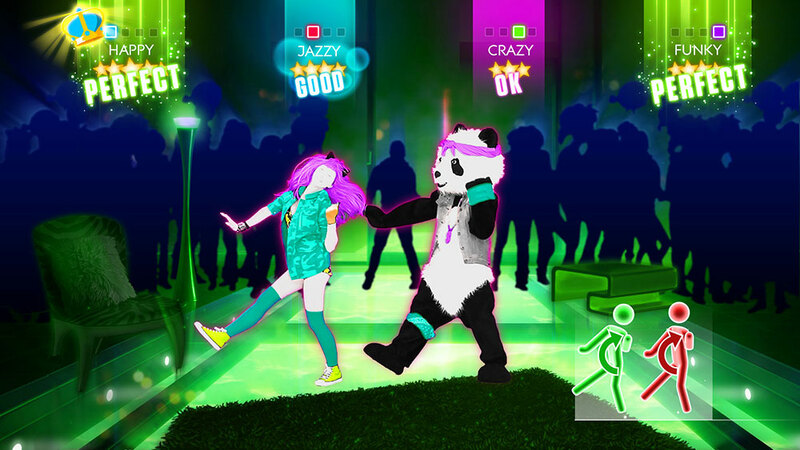 Just Dance 2014 will make you dance even more, featuring over 40 top-charting tracks! 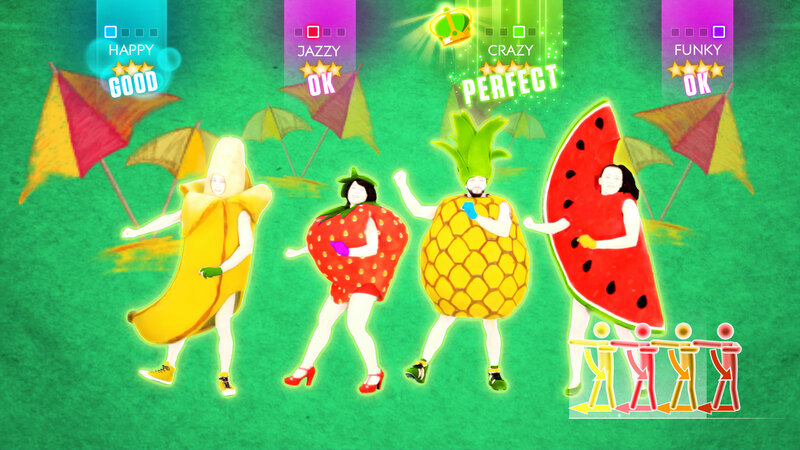 Just Dance 2014 brings the party to every console with exclusive new features! 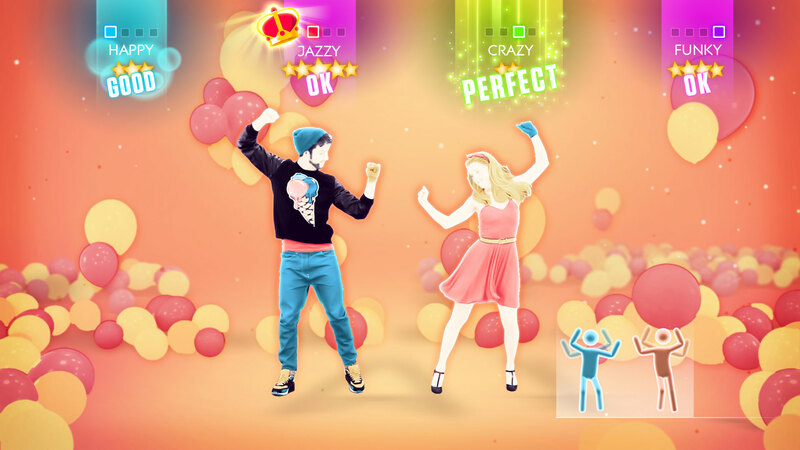 Just Dance 2014, let's make the party grow! Party is back! 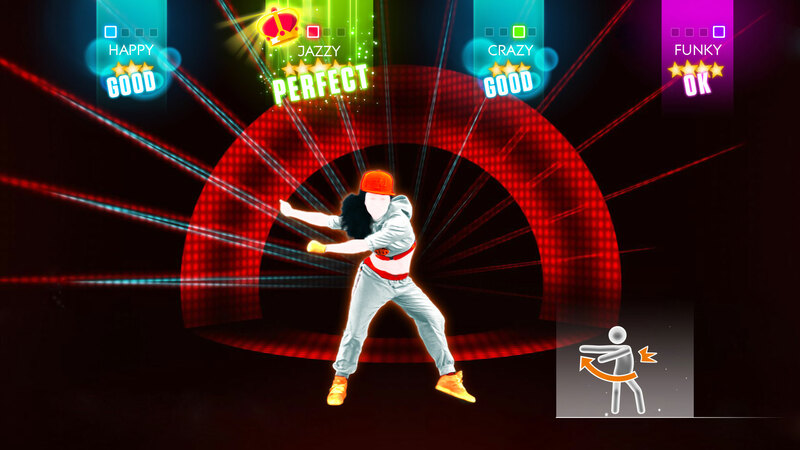 Launched in October 2013, Just Dance 2014 – the sequel to Just Dance 4, the world’s #1 selling dance game – is bringing new features for every motion-control platform and over 40 of the hottest tracks! Dance to pop hits or celebrate with legendary classics – then take the fun to another level by playing with anyone anywhere in the world, or leading back up dancers! Bring home the ultimate party starter and join in the fun! 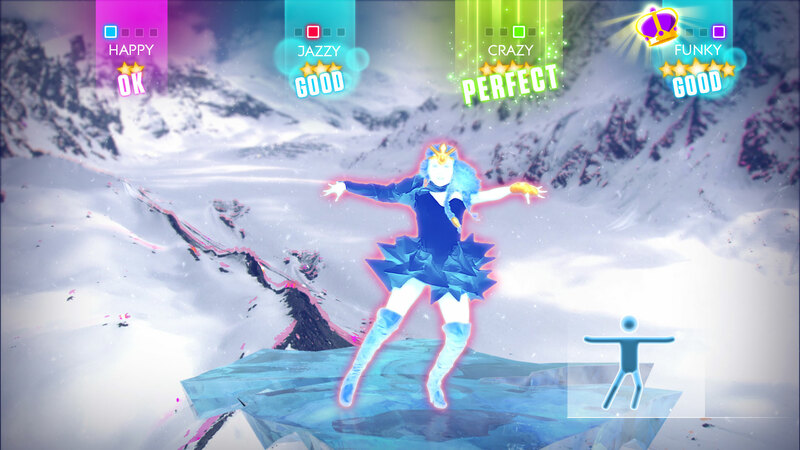 Just Dance 2014 launched in October 2013 – the sequel to Just Dance 4, the world’s #1 selling dance game – is bringing new features for every motion-control platform and over 40 of the hottest tracks! Dance to pop hits or celebrate with legendary classics – then take the fun to another level by playing with anyone anywhere in the world, or leading back up dancers! Bring home the ultimate party starter and join in the fun! 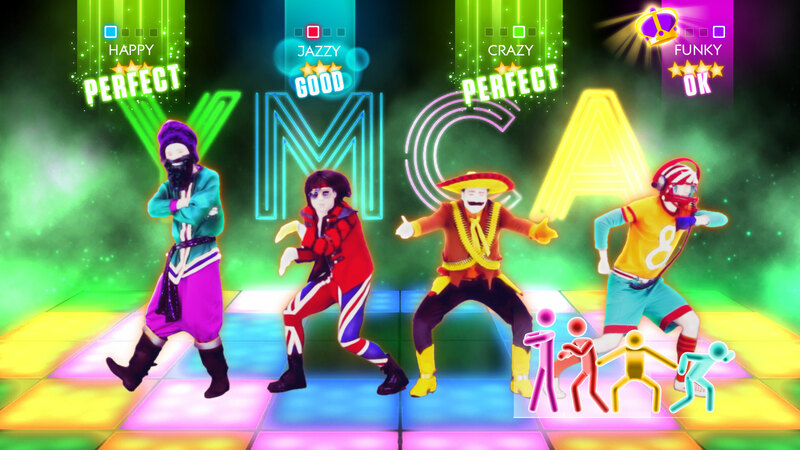 Just Dance 2014 makes the most out of each platform with exclusive new features. It’s really the next generation of your favourite party game. More tracks, more fun! Dance to over 40 new tracks! 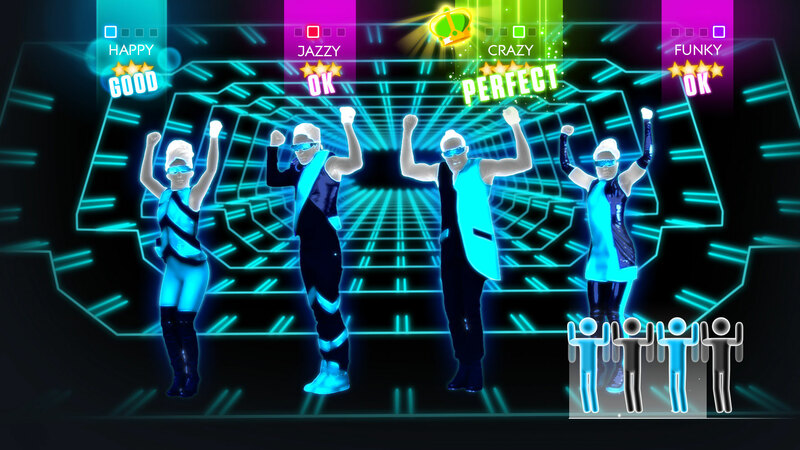 This awesome new Just Dance will make you dance even more, with more than 40 new hot tracks including PSY’s “Gentleman”. Dance with the entire world! 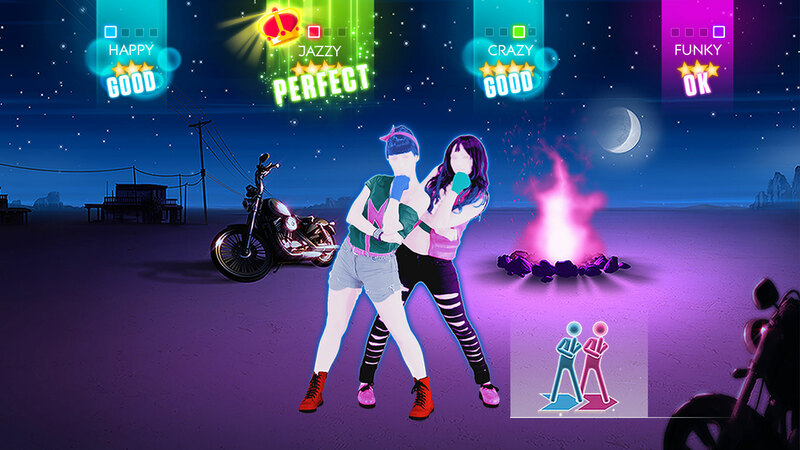 Just Dance 2014 is even more social, as you will be able to join Just Dancers all over the world and share unique dancing experiences with them through the whole new feature: the World Dance Floor! Own the spotlight with your friends! 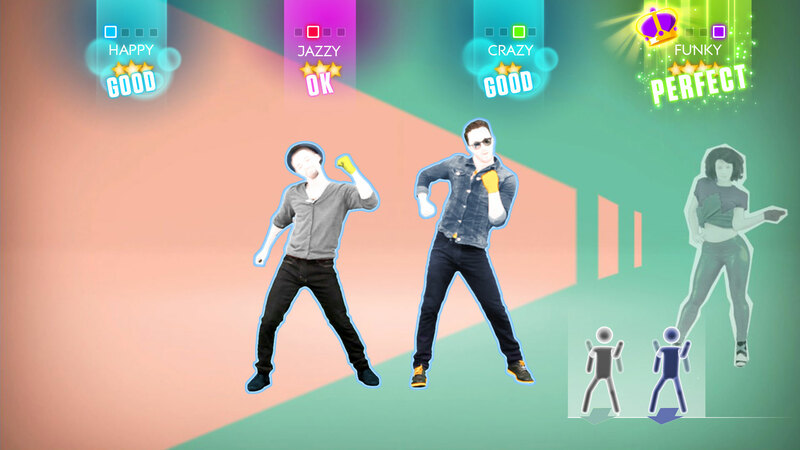 With the brand new on-stage mode, dance and sing at the same time with your backing dancers, as if you were really performing on stage!